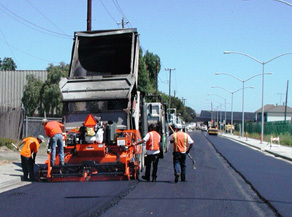 Testa Asphalt Paving is a family owned Paving & Seal Coating business since 1980. All work is complete dependable & professional. We offer work to Residential, Commercial & Industrial properties. James Testa meticulously supervises all project's. Customer satisfaction is our goal! This is what you can expect: top quality, great pricing and a company big enough to handle all your asphalt paving needs but small enough to care. Services include: New installs, Resurfacing, Removal & Replace, Seal coating, Patching, Milling & Enlargements. 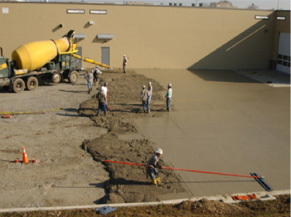 We have references available for: Driveways, Parking lots, Schools, Universities, Municipal & County Roads. 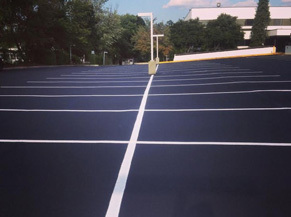 We offer a full line of protective coatings for your asphalt such as... Hot asphalt base, Coal & Tar slurry, Acrylic Colorized coatings, Rubberized filler & Hot pour crack filler.